I've watched a bunch of movies within the past week and I thought I would share my thoughts on them. 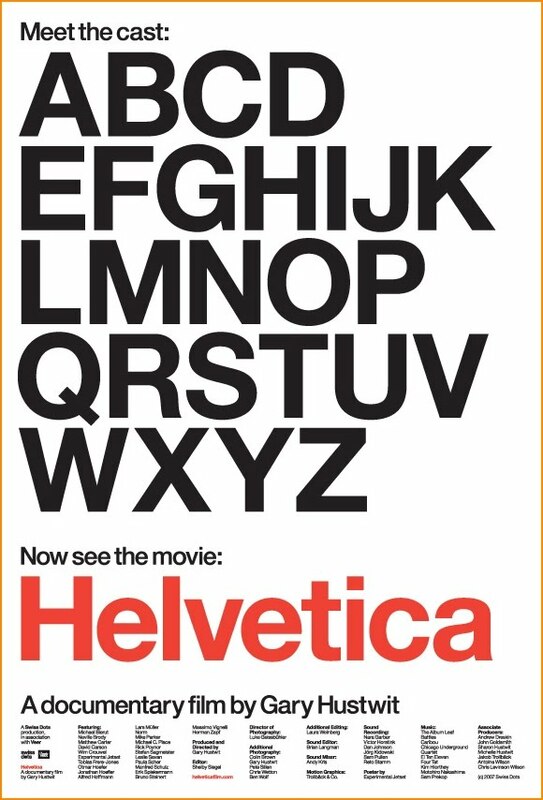 Helvetica - More than just a documentary about a font, Helvetica explores the history of type faces, graphic design, and advertising. This was actually recommended to me by my technical writing professor. Click here for a great interview with the director of the film. 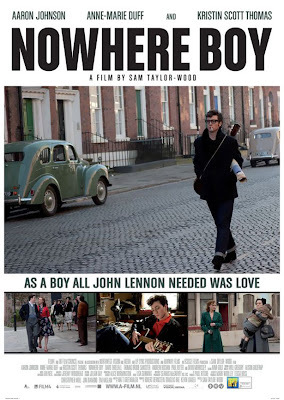 Nowhere Boy - I did like this film, but not as much as a wanted. 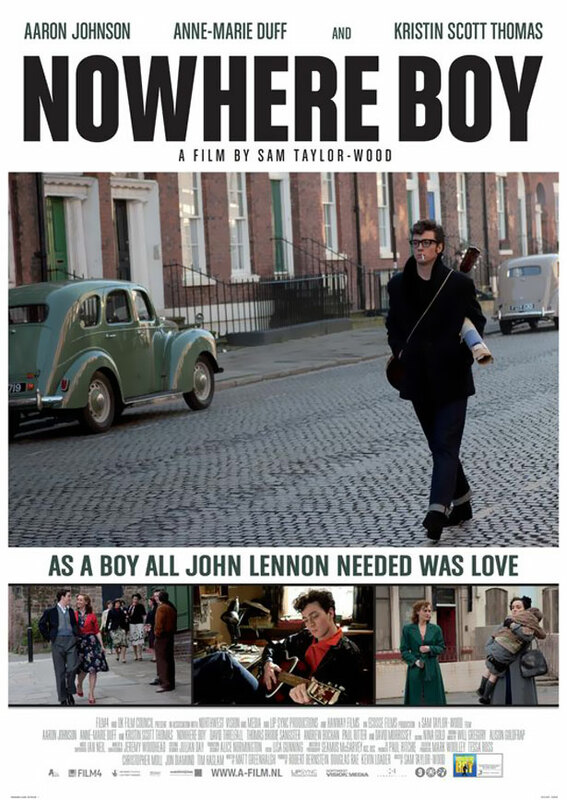 Overall, it is about a boy named John Lennon who has a complicated family life. You do meet Paul and George along the way but the movie is not about The Beatles, per se. It looses focus often and keeps going without really giving any inkling on when it is going to end or peter out. Probably a good one for the Netflix Queue. Paranormal Activity - First off, I would like to say that I love the idea that this is a low budget film that made a lot of money. Money can buy crane shots, car chases, and explosions but it can not buy good actors and a great story. With that being said, I do not think that Paranormal was a good film. Most of the film involves the audience getting to know two people, a young middle class couple named, Katie and Mescha. For such a slow burning film to work you really need characters that the audience can latch onto and some thought provoking dialogue to boot. One more small problem I had with the film was how often Katie called Mescha by his name. It felt unnaturally and became really annoying around half way though. I know, stupid thing to get mad about but if you watch the movie again, please count how many times she does it and let me know. Funny your tech writing instructor recommended Helvetica. Paranormal was pretty boring, and the buildup wasn't worth the payoff. (Or is that the payoff wasn't worth the buildup?) What distracted me was noticing the newer scenes intercut with the older, original footage (before it was picked up by a major studio).